Amitabh Bachchan and Emraan Hashmi paired up for the first time for Mysterious Thriller film which is not titled yet. 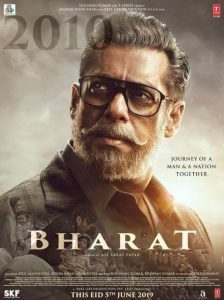 The film is to be directed by Rumi Jaffrey and produced by Anand Pandit. 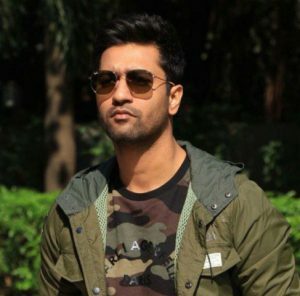 The Shooting of the film to start on May 2019. 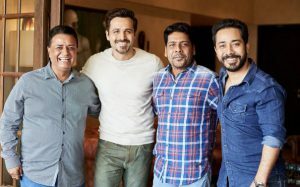 They all came together and Shared the Picture announcing their film. The film is directed by Rumi Jaffrey who earlier has directed the films like ‘Life Partner’, ‘Gali Gali Chori Hai’ and ‘God Tussi Great Ho’. 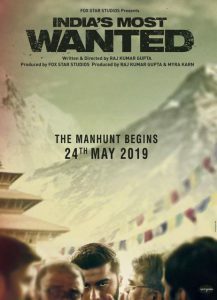 The First Shooting Scheduled to Start in 10 May. It is produced under the banner of Anand Pandit Motion Pictures & Saraswati Entertainment Private Limited. 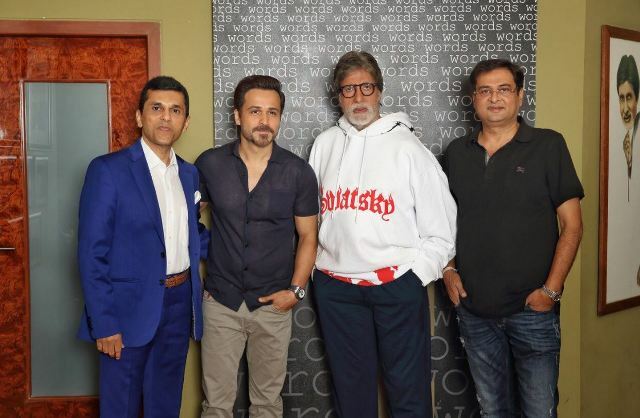 The Emraan Hashmi and Amitabh Bachchan Starrer Untitled film to release on 21st February 2020.